As the trusted partner for some of the UK’s leading forest product suppliers, we have the experience and knowledge to safely and efficiently handle forest products; allowing you more time to focus on your day-to-day business activity while we take care of your cargo. Whether it’s timber, paper or pulp, our port locations have the capability to handle cargo in containers, bulk cargo or by Ro-Ro, before storing and securely forwarding on to its end destination. Our ports see a strong flow of forest products throughout the year, with Groveport, in Lincolnshire, one of the major East Coast import destinations for timber. From here, products can be quickly and efficiently transported, with access to the UK’s motorway network just 3 miles away. 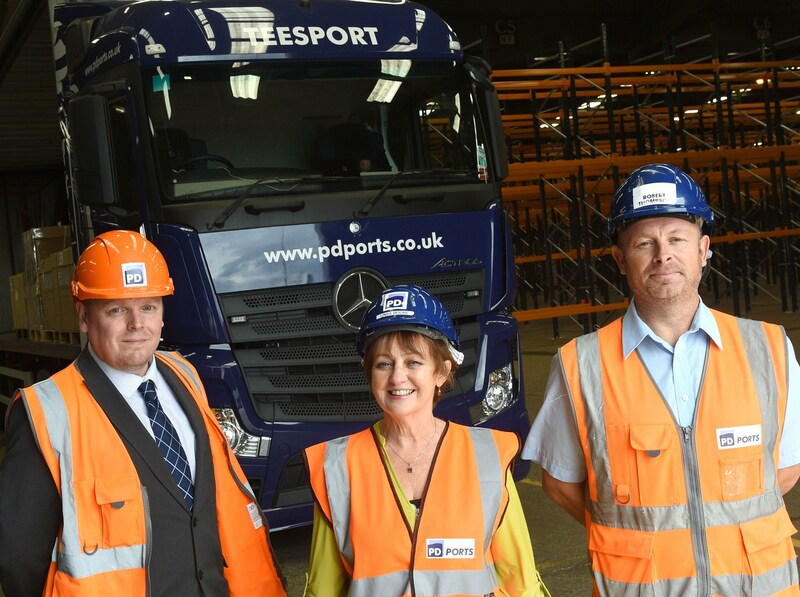 Teesport offers similar benefits, being ideally placed to serve both the North of England and Scottish markets. It has one of the deepest general purpose quays in the UK and lock-free access to the North Sea providing an ideal location for the import and export for dry bulk cargo. We can take away the stress and pressure of moving cargo with a variety of added value services such as quality warehousing and onward distribution; all with one single point of contact.